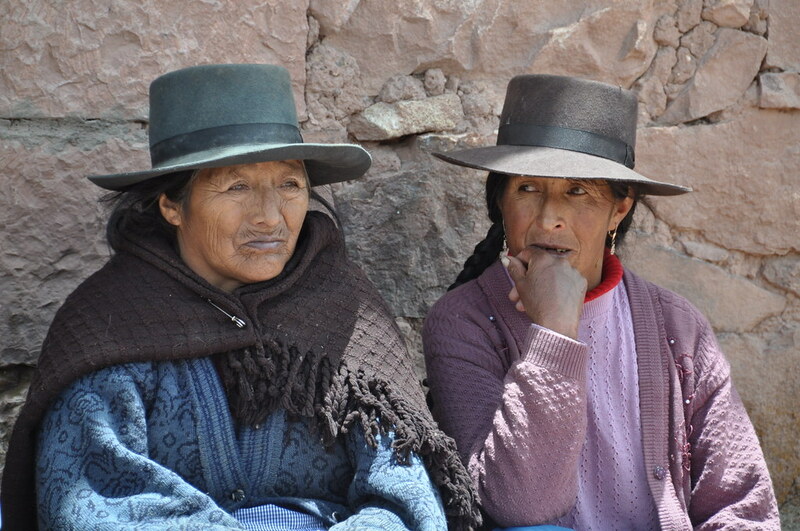 In the face of high levels of inequality in Peru, AVSF works in support of those smallholders neglected by development policies that are too liberal, too extractivist, and that give too much priority to export markets. 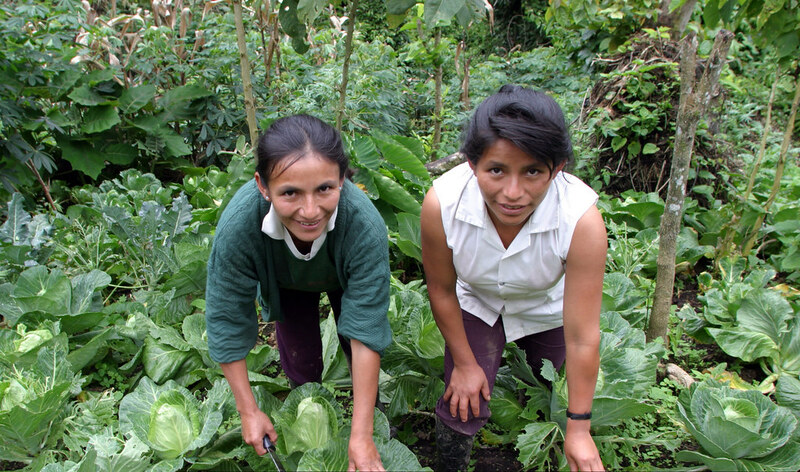 Peru, a country with incredibly rich biodiversity and profound inequality, is currently the country in which AVSF does the second most amount of work, after Haiti. 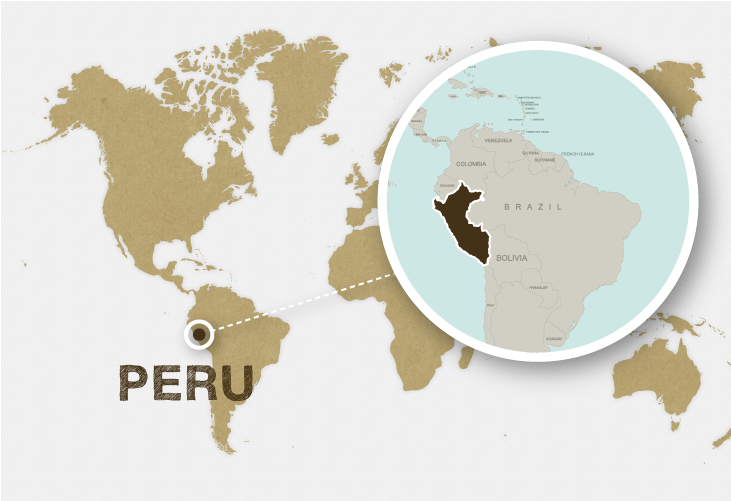 Peru, strengthened by its mineral riches and benefitting from skyrocketing raw-mineral prices, has experienced sustained economic growth over the past few years. However, excessive economic liberalization and a business climate that favors big investors have not done the job in terms of curbing the rural poverty rate, which currently stands at 56% for the total rural population, 62% of whom live in mountain regions. 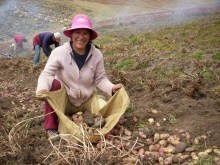 Peru's rural smallholder population, nevertheless, produces 70% of the food consumed by Peru’s 23 million city dwellers, out of a total population of 30 million. The great diversity of the country’s ecosystems is opening up an attractive opportunity for the development of tropical crops for export, but it is mainly the big proprietors who are profiting from it. For about a dozen years now, we have been seeing a growing phenomenon of land development in the coastal deserts by groups of investors for whom the government reserves access to new lands equipped with irrigation systems that were installed with public funds. AVSF first began working in Peru in 1978. 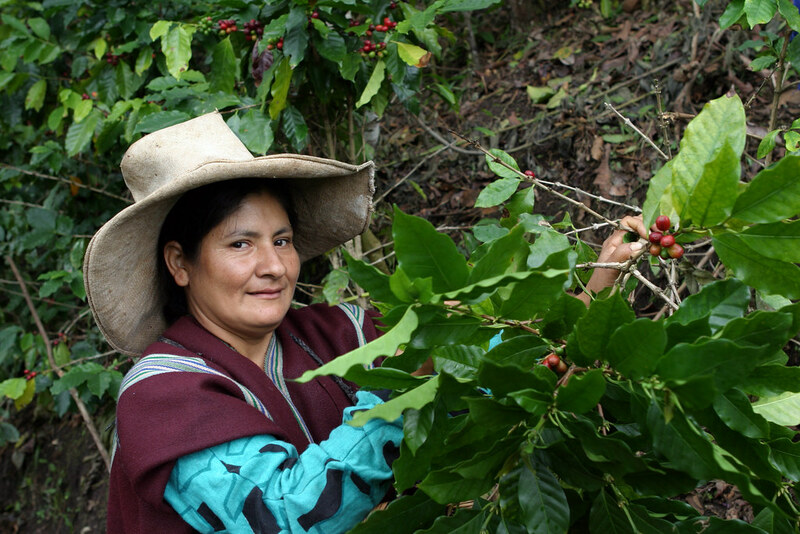 From the outset, AVSF has helped strengthen cooperatives of small-scale coffee growers in the inter-Andean valleys. 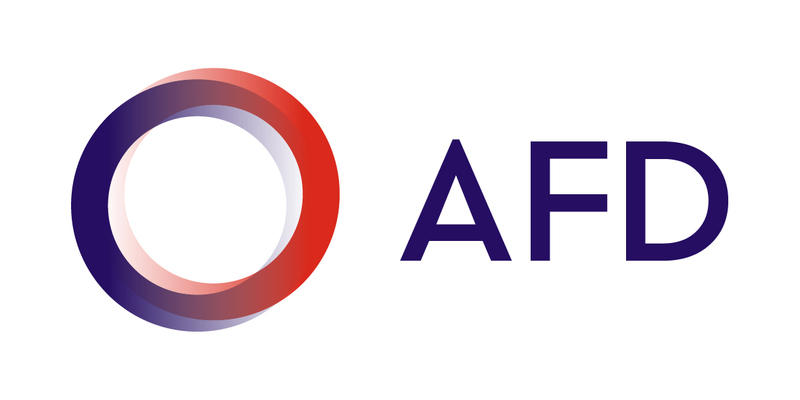 Since then, AVSF has continued to support projects focused on helping producer organizations gain better access to local and international markets. 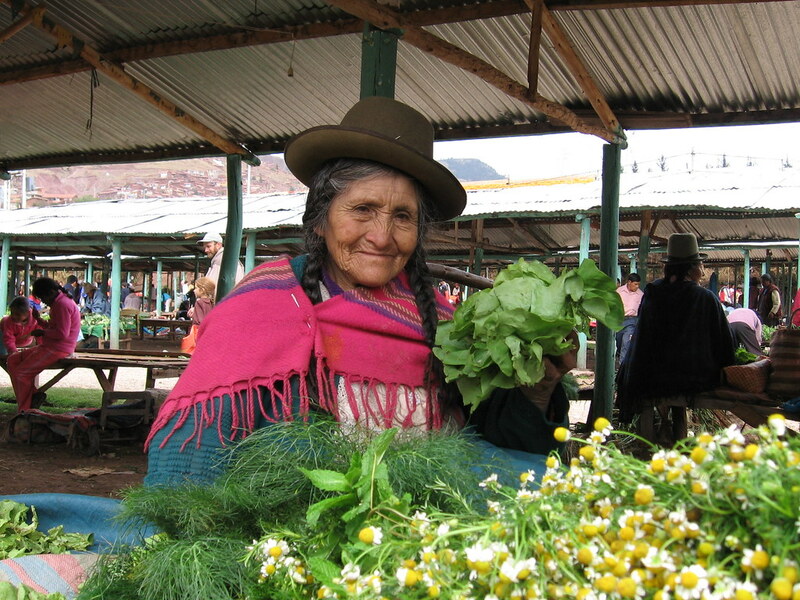 AVSF has been working with the Association Régionale des Producteurs Agricoles de Cuzco since 2006. 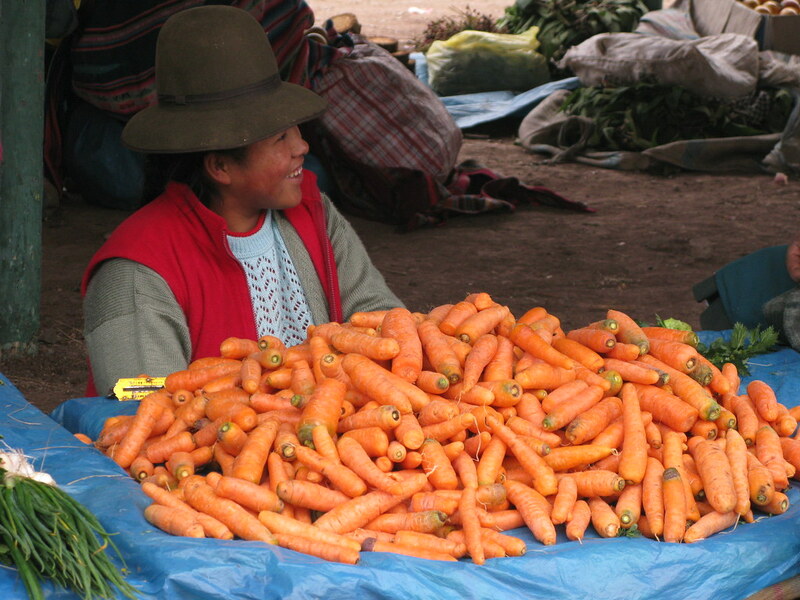 This group comprises 6,000 producers who run a smallholder market in Cuzco and sell their products directly to more than 20,000 low-income urban consumers. At the international level, the Association de Producteurs Exportateurs du Nord (supported by AVSF) currently comprises 10,000 producers in five associations that export coffee, bananas, sugar, cocoa, and jams for total sales revenue of about 16 million dollars. AVSF also promoted and supported the creation of the Association Nationale des Producteurs de Cacao, a professional trade union that currently comprises more than 10,000 producers from 19 organizations. 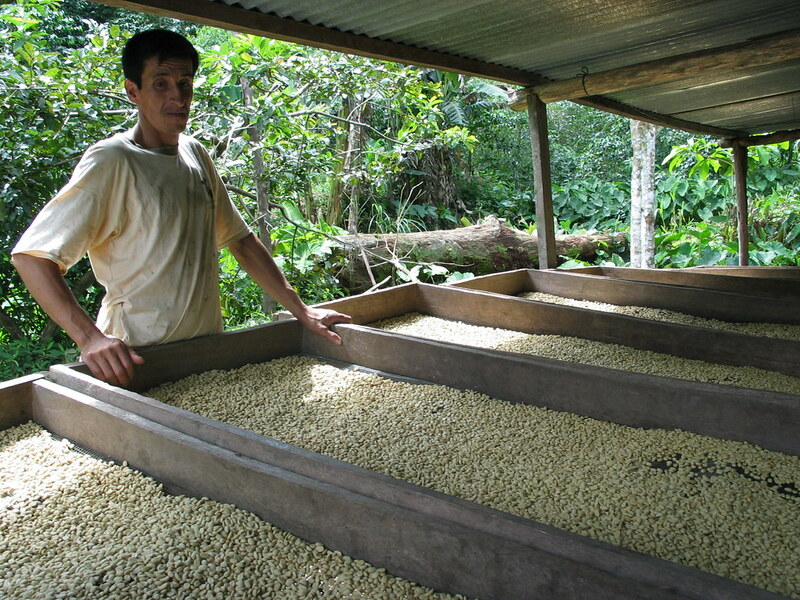 The union has become an extremely important actor in negotiating public policy with other actors in the cocoa sector (government, private actors, etc.). 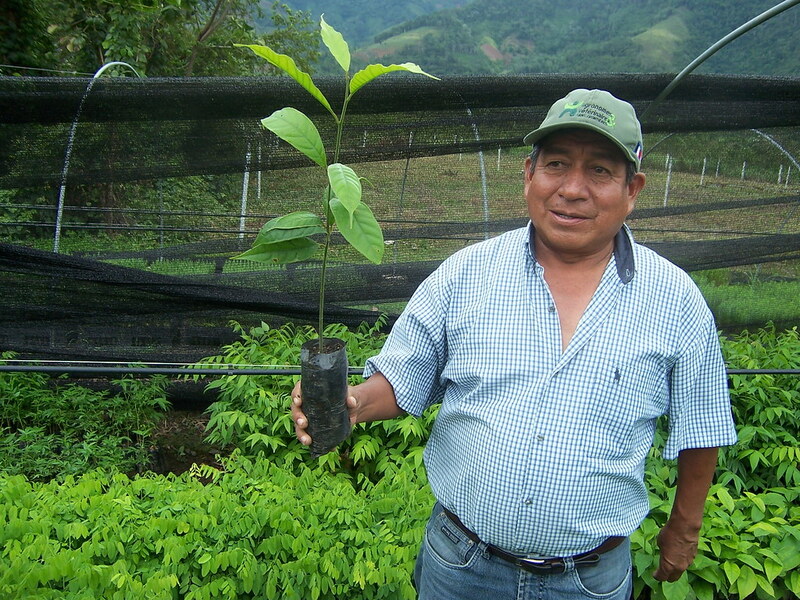 In terms of fighting climate change, pilot actions focused on carbon capture and reforestation are being carried out with smallholder organizations in the Junín region. AVSF continues its long-standing engagement of working with smallholder organizations in the joint management of natural resources. 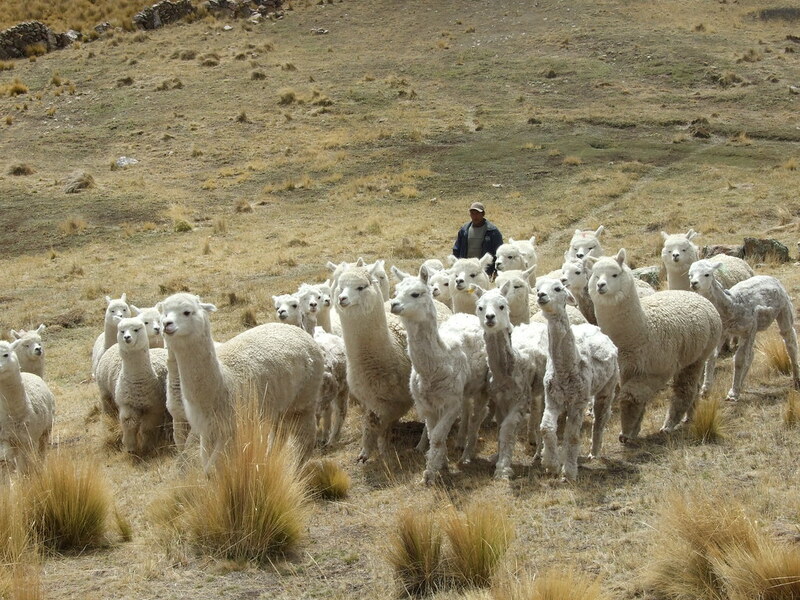 This includes the management of high-altitude pastures for livestock farming and the management of water resources for irrigating at high altitudes in the Cuzco and Huancavelica regions. 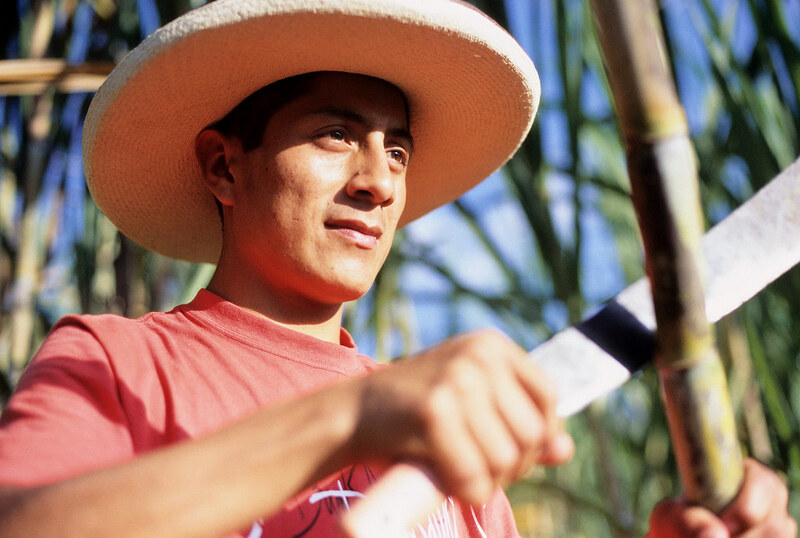 In all of its activities and in all of the regions where it is involved, AVSF works with Peruvian local authorities and directly integrates its activities into their policies and development plans when it is not providing them direct technical assistance. Promoting sustainable farming activities (agro-ecology, small-scale livestock farming, fish farming, reforestation, the cocoa sector) for 600 families within the native Awajun community. 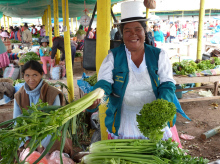 Supporting and advising the regional association of producers from Cuzco in terms of strengthening the management of the Huancaro smallholder market, which directly links more than 7,000 smallholder producers and consumers.